Just knowing where to start with your move can be confusing. The key is in planning. Here are some helpful suggestions from Guindon Moving & Storage to help you time out the tasks associated with your move. While you may need to adjust this timeline according to your schedule, you will want to accomplish all of the tasks before you move. Contact a real estate agent to begin the selling process. Establish your preferred moving dates. Have a garage sale or donate goods you do not want to move. This will help you save costs on the move. 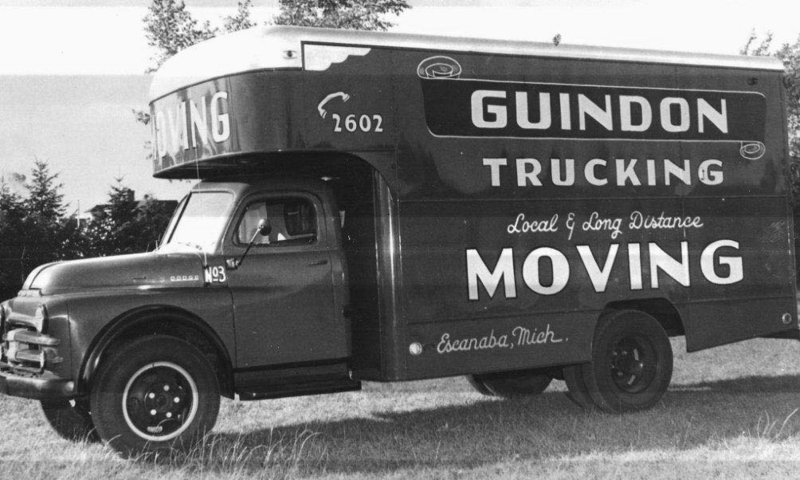 Contact Guindon Moving & Storage to schedule a convenient time for a free estimate. Arrange to purchase your new home; arrange financing; establish close dates. Check with your school on transferring your children’s school records. Research driver’s license requirements for the state you are moving to. 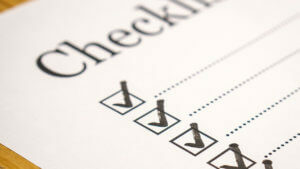 Find out from the IRS or your accountant if moving expenses are tax deductible. Contact your insurance agent to discuss your insurance needs for your new home. Select a new bank in your new city. Begin to organize your medical and dental records. Start packing, if you are not going to utilize Guindon Moving & Storage’s professional packing service. Change your address on credit cards, magazine subscriptions. Arrange to have your utilities disconnected after your move-out day. Start cleaning out your refrigerator and freezer. Clean your home – remember the basement and attic. Cancel newspaper delivery, trash and recycling pickup and other regular services. Dispose of all non-transportable items that you do not plan to donate to others. Transfer all current prescriptions to your new local pharmacy. Transfer bank accounts – remember your safety deposit box. Set aside only household items that you will use, such as bedding, towels, minimal cooking items and dishes. Review all paperwork with your driver. Make sure your children and pets are with friends or neighbors, so the loading process can go as smoothly as possible. Let them pack their special and favorite items. Make sure you keep a few favorite items out to be packed last or taken on the trip with to your new destination. Arrange to have children stay with family members or friends on loading day. Loading day is a busy day and you need to concentrate on the move. In addition, children can become very upset when they see their items and your family’s possessions loaded on a truck.